"This style is a classic among multi-functional boots, thanks to its stable upper of nubuck leather and an innovative sole construction. It can be called into duty for a wide variety of needs yet is outstandingly suitable for hikes on groomed trails. 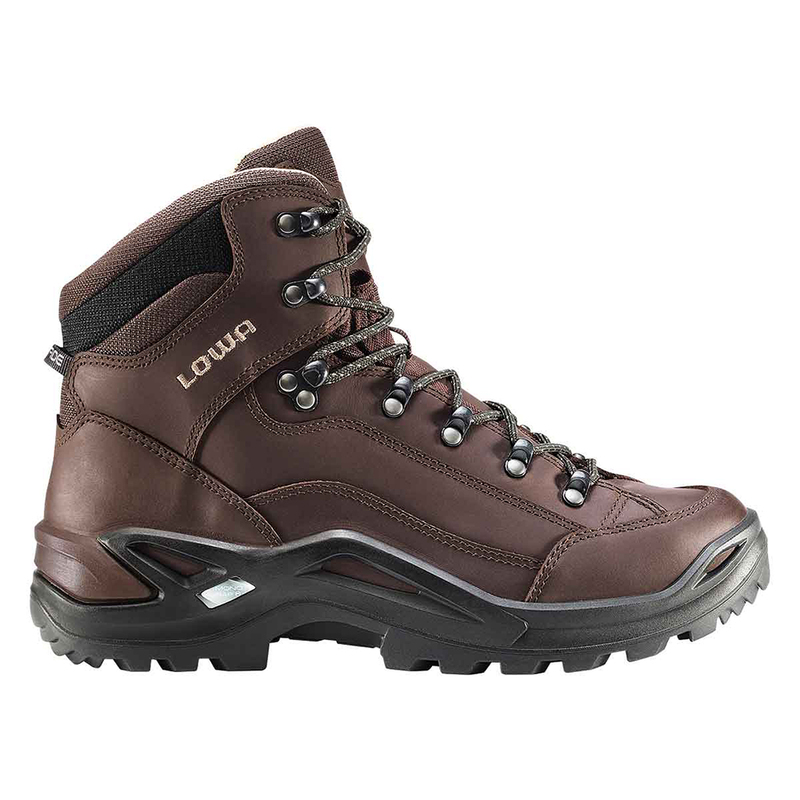 The leather lining offers great fit and very good temperature regulation.